ATP is a high-(free) energy molecule, but the free energy of the reactants is even larger, so the standard free energy change of the synthesis reaction is negative. Even with the favorable thermochemistry, the reaction needs to be catalyzed by an enzyme in order to proceed at a rate sufficient for the body's needs. At 25oC, K = 25, and at normal body temperature (36oC), K = 23. For which AGo = +14 kJ/mole. Because of the positive standard free energy change, a phosphate group cannot be added to glucose by this reaction alone. At pH = 7, even when 95% of the ATP has been converted to ADP, nearly 99% of the glucose has been phosphorylated. Mechanistically, reaction (11.4d) proceeds by breaking the O-H bond in the hydroxyl group attached to the No. 6 carbon atom in the ring form of glucose (dotted line in Fig. 11.2) and removing the proton. At the same time, the terminal PO group on the ATP molecule is separated from the rest of the molecule at the dotted line in Fig. 11.3 and becomes attached to the glucose molecule where the proton was removed. Aside from the favorable thermochemistry, an electric feature of the glucose-ATP reaction is very important in cell metabolism. Glucose enters a cell via a carrier protein. Reaction (11.4d) takes place inside the cell with ATP already there. 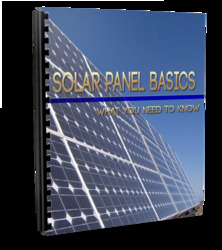 However, the membrane will not pass G6P2- because of its charge. This species is thus trapped in the cell and available for further decomposition, ultimately leading to pyruvate and energy release. would not normally favor the product side; despite the standard free-energy change of -8 kJ/mole (K = 25), an H+ concentration of 10-7 M and an orthophosphate ion concentration of ~ 10-3 M maintains a very small ATP/ADP ratio. However, the reaction does not occur in a manner amenable to simple thermochemical analysis. 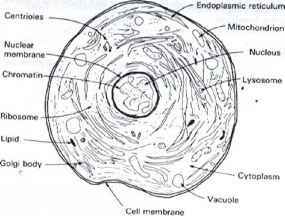 Rather, it occurs in a particular component of mammalian cells called the mitochondrion. Figure 11.4 illustrates the complexity of a typical cell, with the mitochondrion just one of many similar bodies, all with different functions. A typical mitochondrian is shaped like a loaf of French bread, with a length of about 7 mm and a diameter of 1 mm. As shown in Fig. 11.5, this unit is comprised of a central matrix separated from an intermembrane space by an inner membrane. Several enzymes are embedded in the inner membrane. Those on the right labeled I, III and IV pump hydrogen ions against their concentration gradient, from the matrix into the intermembrane space. The mechanism by which protons produced along with the glucose-6-phosphate by reaction (11.4d) are pumped out of the matrix is too complex to describe here, but a description of it is given in Ref. 1. How this proton pump alters the unfavorable equilibrium thermochemistry is explained by the following quasi-thermodynamic model. The standard free-energy change for this reaction is - 260 kJ/mole. 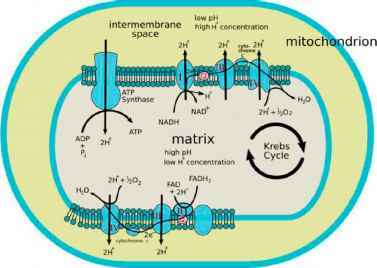 protons return to the matrix via the ATP synthase enzyme3 in Fig. 11.4b, these two effects provide an additional ~ 20 kJ/mole to AG° of reaction (11.5), effectively upping the free-energy driving force to -28 kJ/mole. From an equilibrium thermodynamic point of view, this augmented AGo is still insufficient to convert a significant fraction of the ADP to ATP by reaction (11.4e). 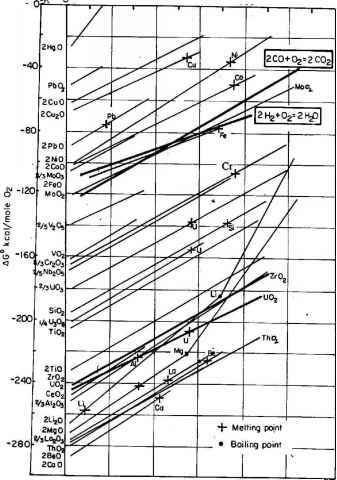 The equilibrium constant is increased from 25 to ~ 105, which still cannot overcome the low concentrations of the orthophosphate ions and H+.